Leading information and records management company, Metrofile Group, has announced the appointment of Mr. Babatunde Osho as it’s new Managing Director for Nigeria. 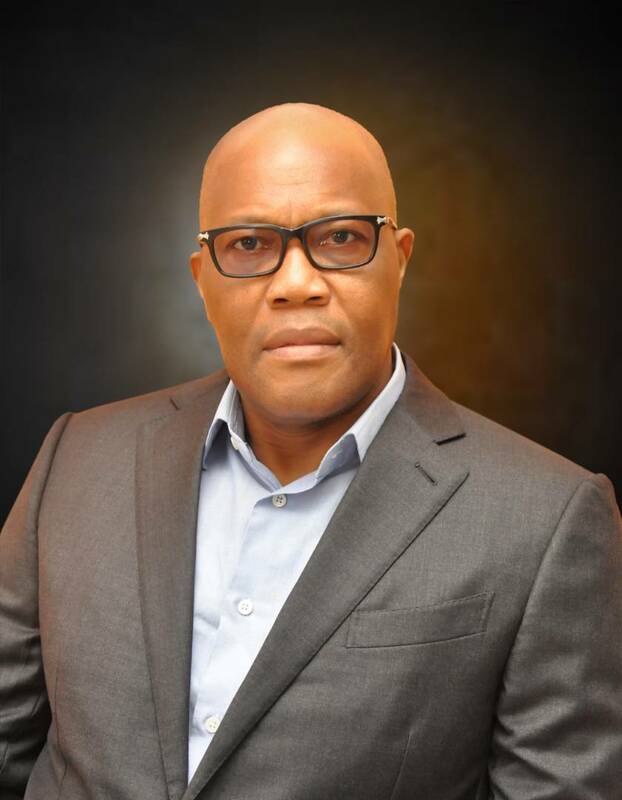 Before this appointment, Mr. Babatunde Osho had worked with MCI International as a Senior Manager and NEC 3G Mobile Systems Limited in the UK as Head of Finance before joining MTN in January 2004 as Senior Manager, Business Analysis in the Finance Department. He later went on to become Chief Enterprise Solution Officer for MTN Nigeria and Chief Executive Officer, MTN Liberia. Mr. Babatunde Osho brings to Metrofile decades of experience and a proven record of taking customer-centric technology companies to the next level. He obtained his Master in Business Administration (MBA) degree from Imperial College Management School, UK and Master of Science (MSC) from London School of Economics and Political Science, UK. He is an Alumnus of Wharton Business School, USA Advanced Management Programme (AMP 55) as well as the Oxford Said Business School, UK Advanced Management and Leadership Programme (OAML) and IMD Orchestrating Winning Performance (OWP). “Mr Babatunde’s appointment is in line with Metrofile’s global growth strategy”, Pfungwa Gore Serima, Group CEO, Metrofile Holdings Limited said. “In his new role, he will provide day-to-day leadership to our Nigerian team as we look to expand here and West Africa” he added. Metrofile Group is a leading global Records & Information Management specialist, bringing clients end-to-end solutions for complete data management lifecycle and related business processes thus ensuring clients extract maximum value from their information assets. The company’s operations are truly global in nature and with the new wave of technological change disrupting many business sectors, including Records and Information, they are well placed to bridge the gap between physical storage and new digital platforms known as Content Service Solutions. Metrofile Holdings Limited has been listed on the JSE Limited (“JSE”) since 1995 and its ordinary shares are quoted in the “Support Services” sector of the JSE.